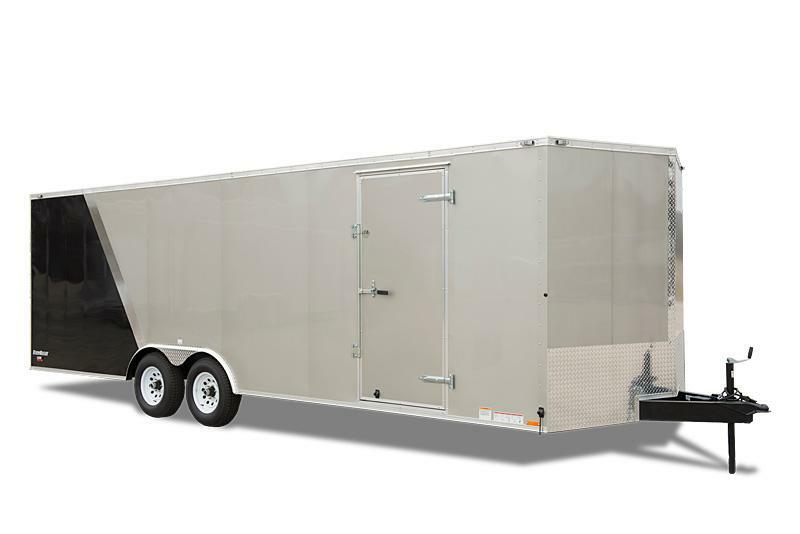 Our mission is clear. 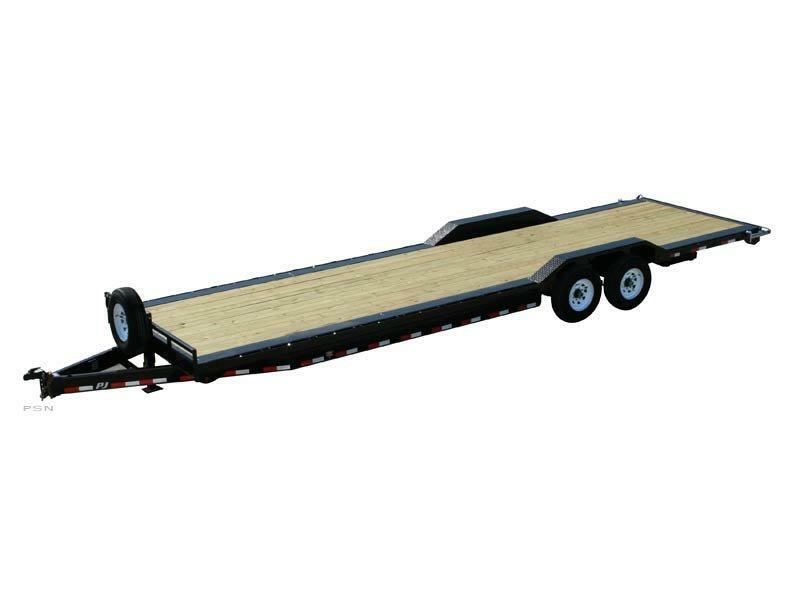 We work to create trailers that challenge the status quo and create new industry standards. 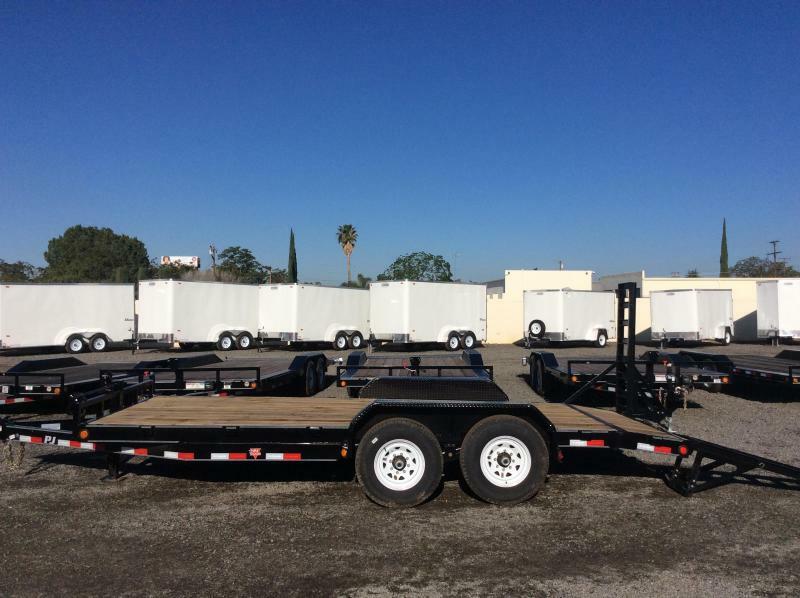 Our trailers aren't designed because "it's always been done that way", but because "we have a better way". 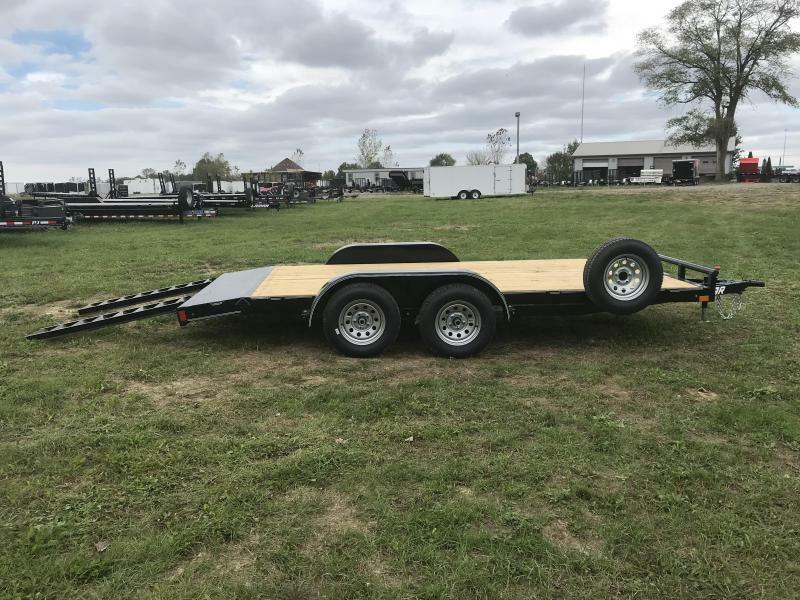 We bring the right people together to question established thinking and drive transformation from within the trailer industry. 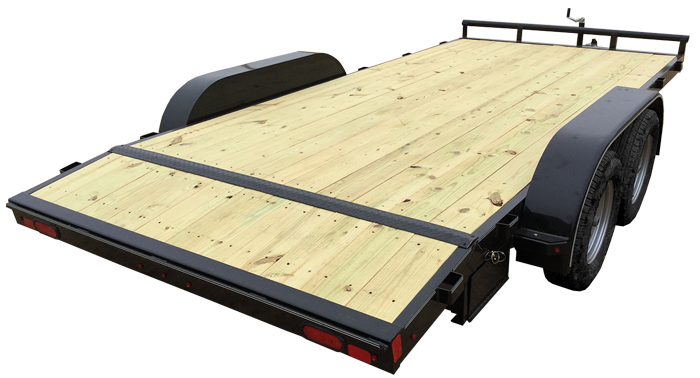 We work with our dealers to build the capabilities that enable them to achieve sustainable growth and advantage. 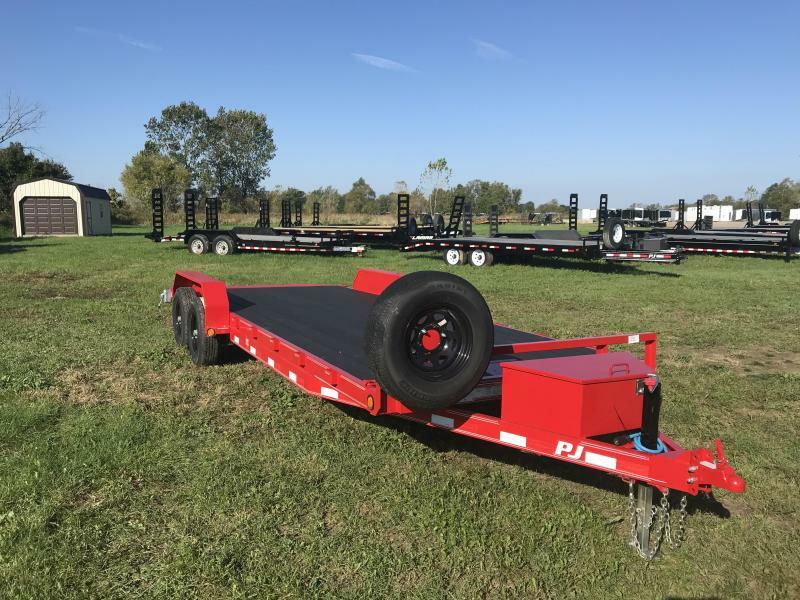 We are shaping the future of trailer manufacturing. 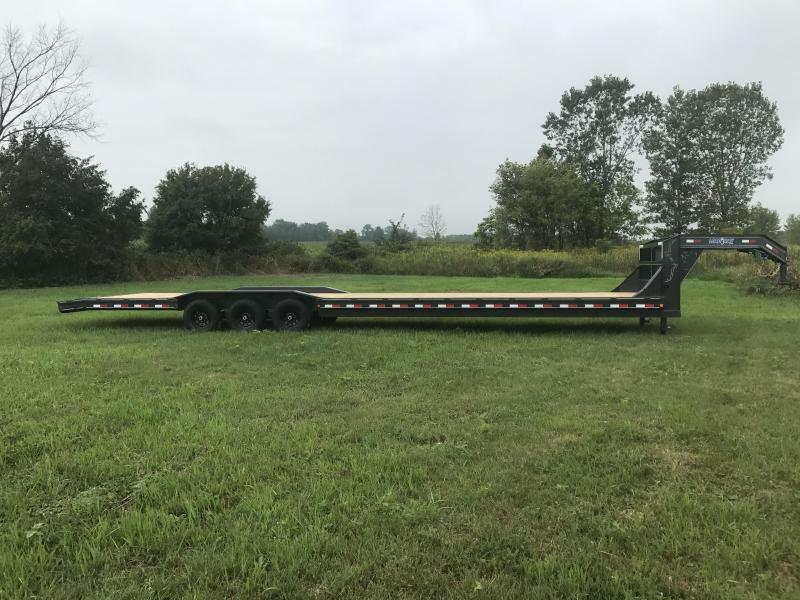 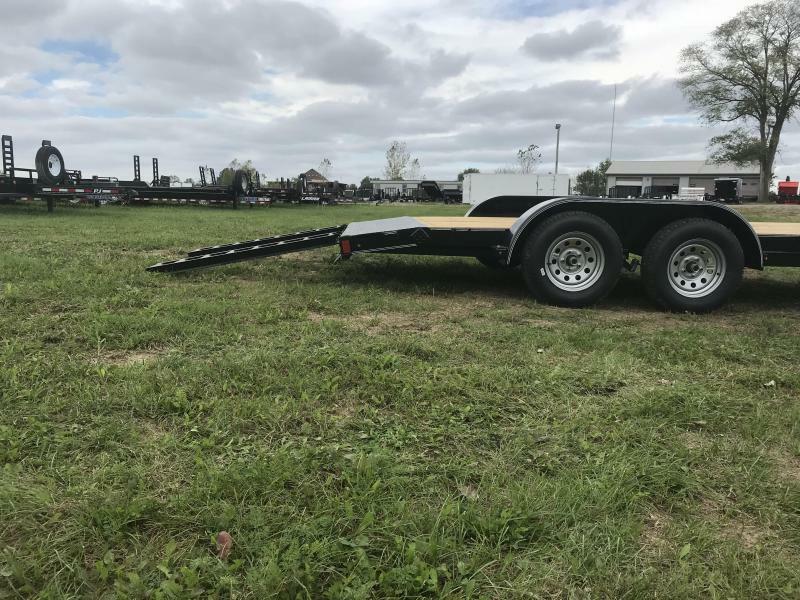 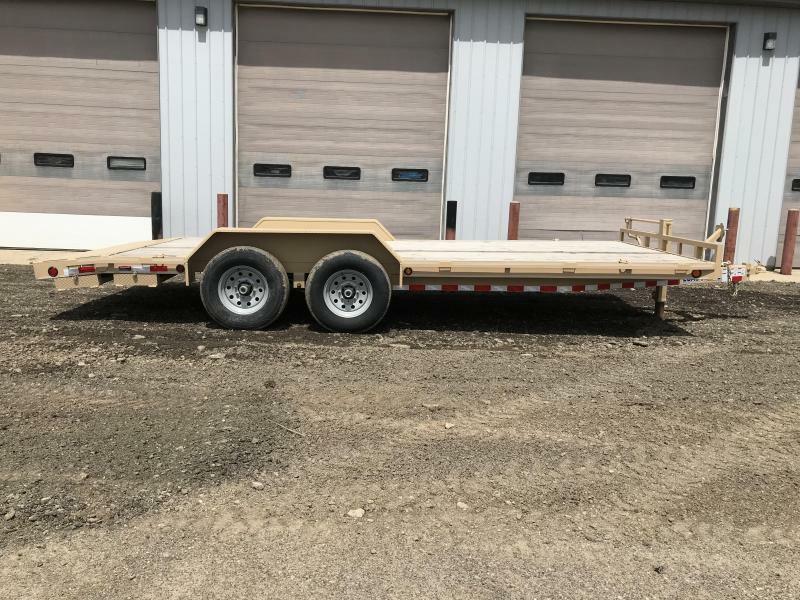 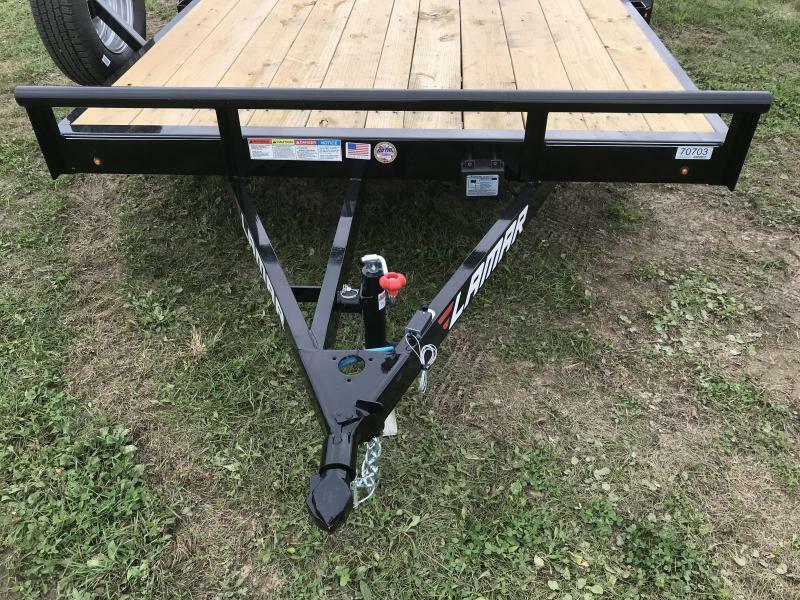 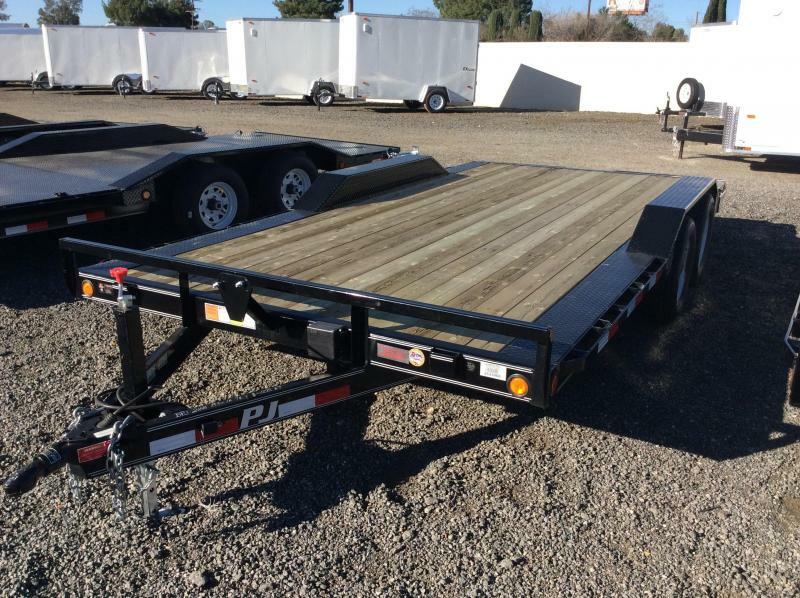 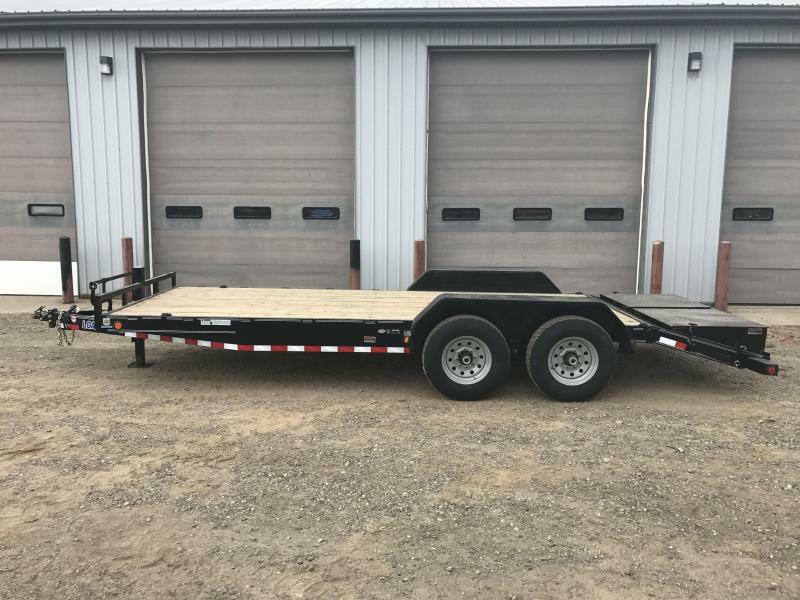 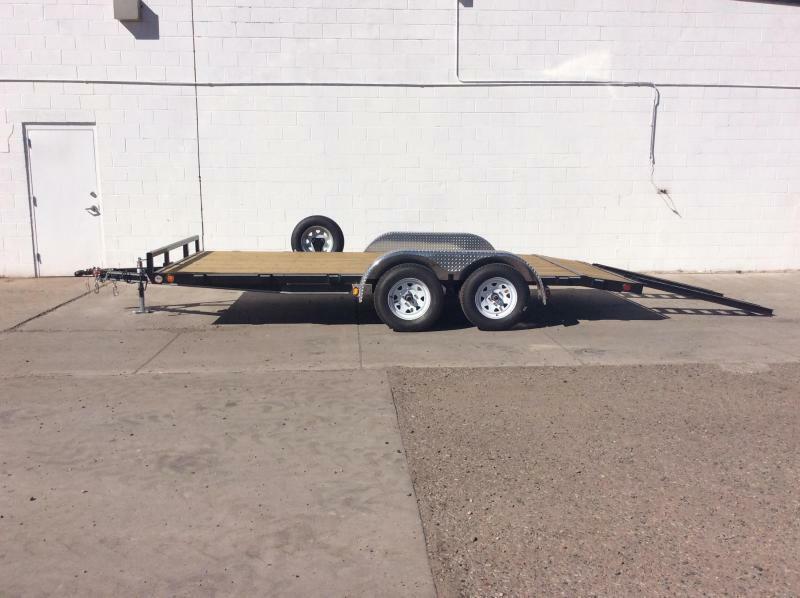 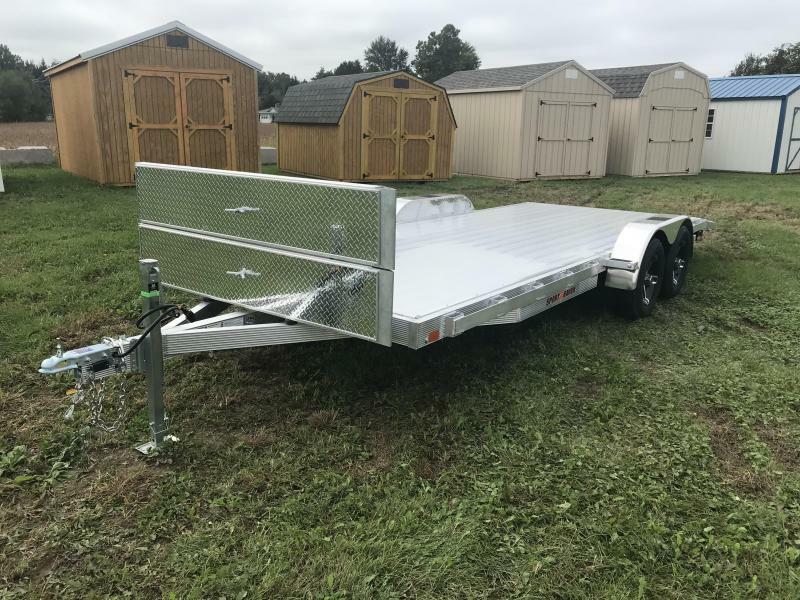 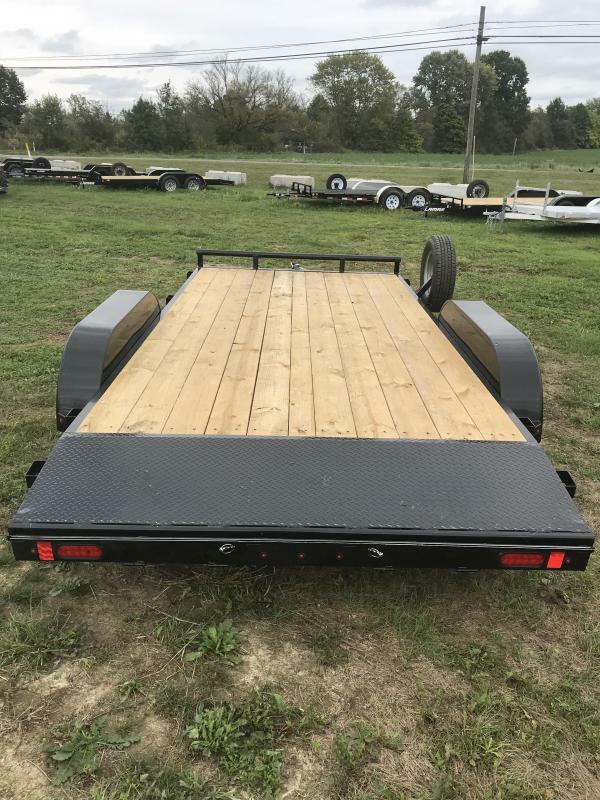 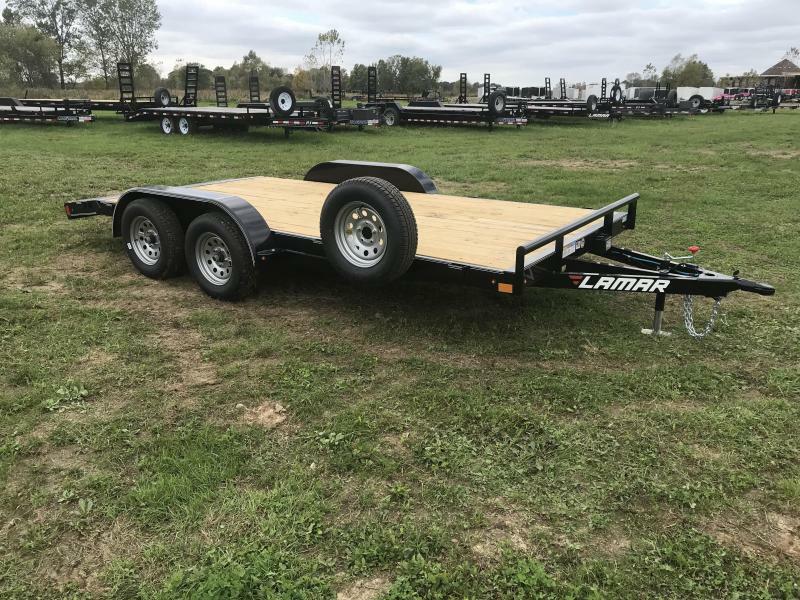 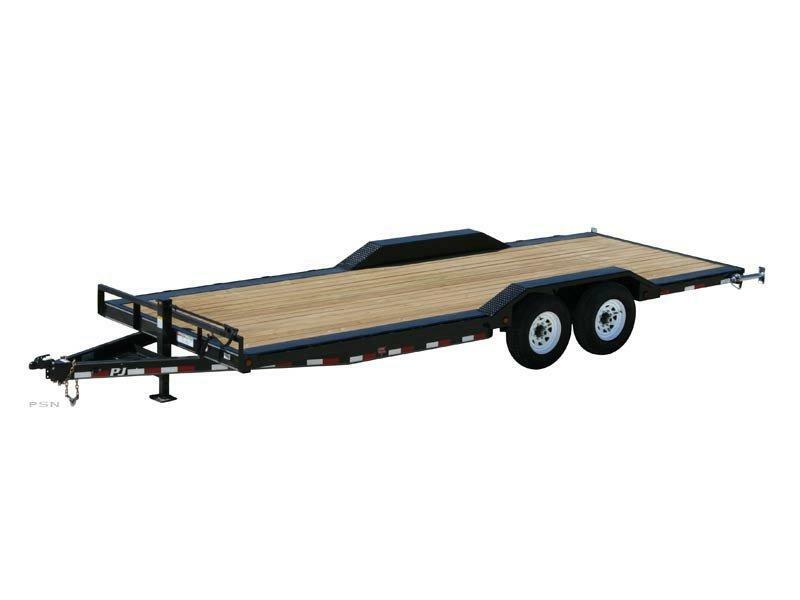 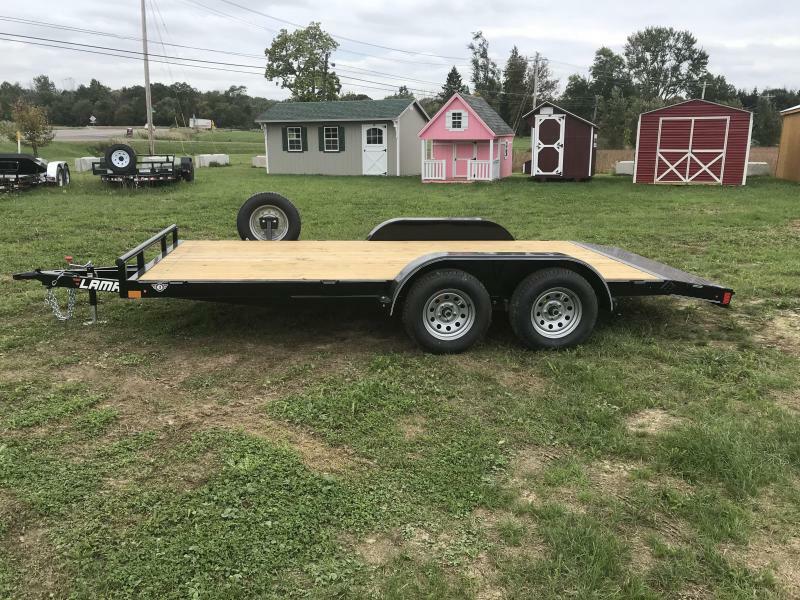 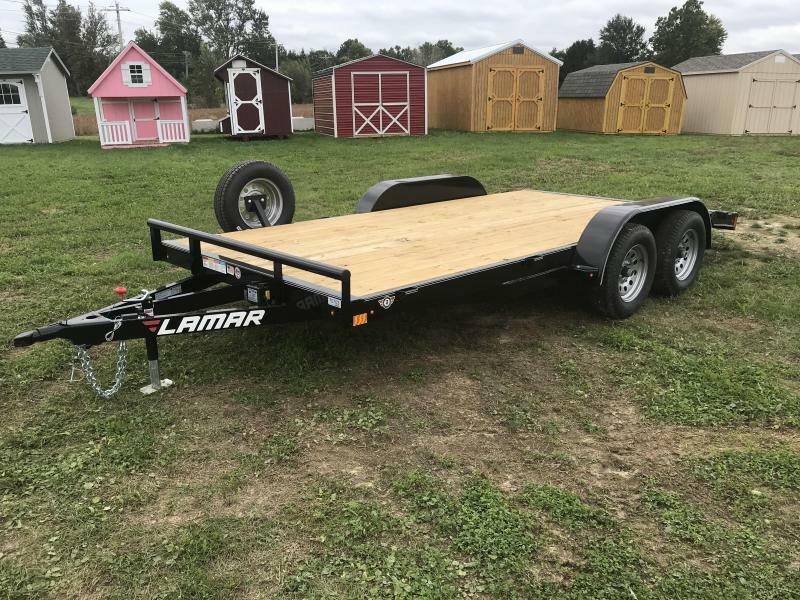 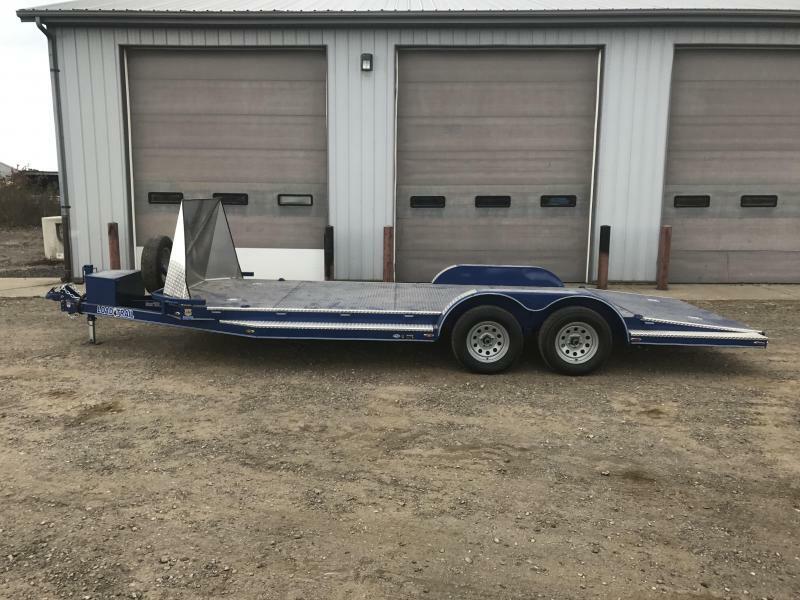 Lamar Trailers come with a three year frame warranty, and a one year paint and component warranty.